[UPDATE: February 13, 2:20 p.m. EDT]:​​ ​Deadline reports that Vince Gilligan’s forthcoming Breaking Bad movie will air on both AMC and Netflix, but Netflix will premiere the film first. 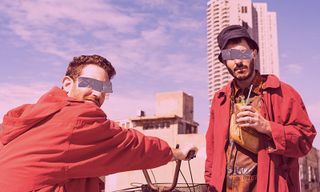 Deadline points out that both brands share the credit for the success of the original series and Gilligan applauded Netflix’s contribution in his acceptance speech for the series’ first best drama series Emmy win in 2013. 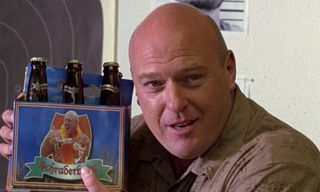 Walter White fans can look forward to a new film set in the Breaking Bad universe coming at some point, as a fairly mysterious project called Greenbrier was revealed last November. 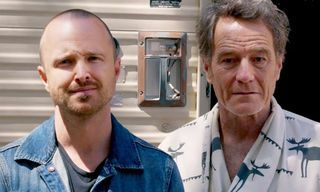 It’s already been said that the movie will center around Aaron Paul’s Jesse Pinkman, following his escape at the end of the Breaking Bad series. Until this week, there has been no word as to who will star alongside Paul in Greenbrier, but thanks to Revenge of The Fans, we now have a cast list. 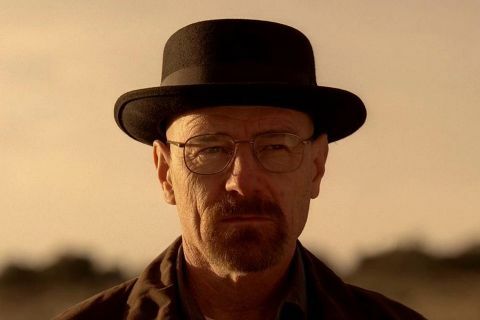 Most importantly, Bryan Cranston will reportedly be in the film in some capacity as Walter White. 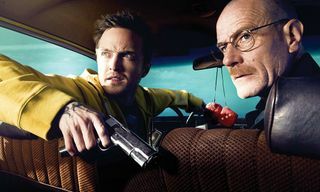 In addition to Paul and Cranston, other familiar faces from Breaking Bad are due to feature, including Krysten Ritter (Jane Margolis), Jonathan Banks (Mike), Jesse Plemons (Todd), Charles Baker (Skinny Pete), Matt Jones (Badger), Robert Forster (Ed, aka The Disappearer), Tess Harper (Mrs. Pinkman), and Kevin Rankin (Kenny). You may be wondering how Cranston and Ritter will appear in the movie seeing as they both died in the show, but that all remains to be seen. 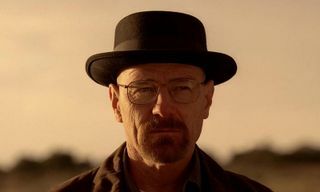 Last November, Cranston was questioned about a possible return as Walter White during an episode of The Dan Patrick Show. As it stands, plot details for Gilligan’s Breaking Bad movie have yet to be revealed, so you’ll have to check back with us for more. In the meantime, visit Revenge of The Fans for their original report on the Greenbrier cast.